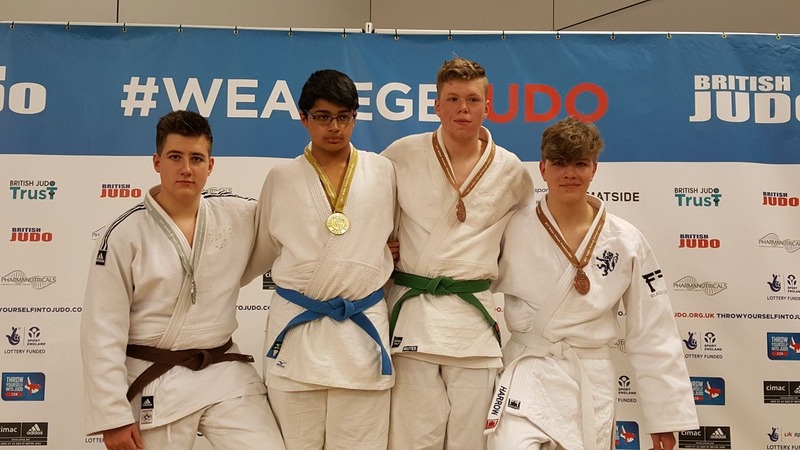 Great results at the first day of the British Schools Judo Championships. 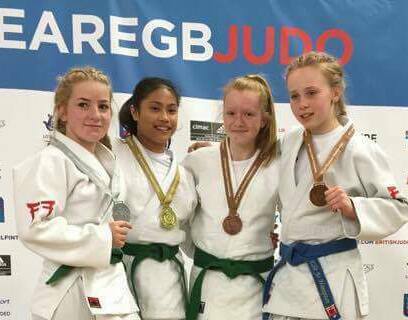 Ellie Hutton winning 3 from 4 contests to secure the Bronze Medal in the year 8/9 girls u48kg category. 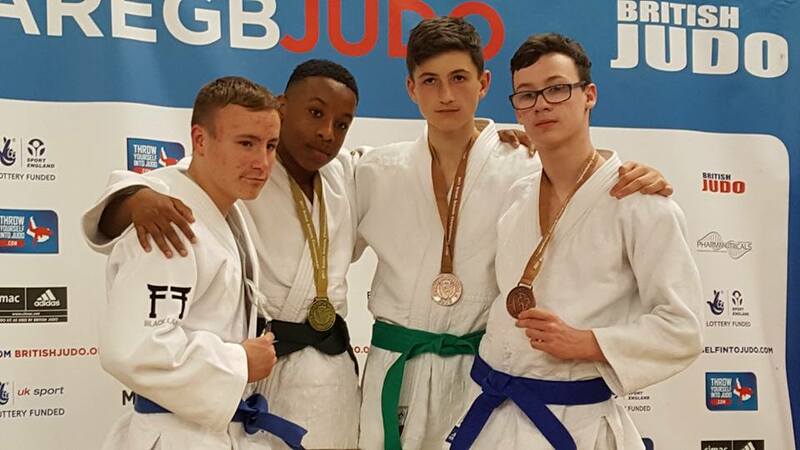 Josh Stoneman also won 3 from 4 fights, defeated by the year 8/9 boys gold medalist to return with another Bronze Medal in the u60kg event. Kieron Hardaker finished the day with a 3rd Bronze in the 10/11 year Boys u90kg. Day 2 at the British Schools JUDO Championships, Battlehill had 2 competitors today, Maddox Fuller who fought well in the 6/7 year Boys u38kg. 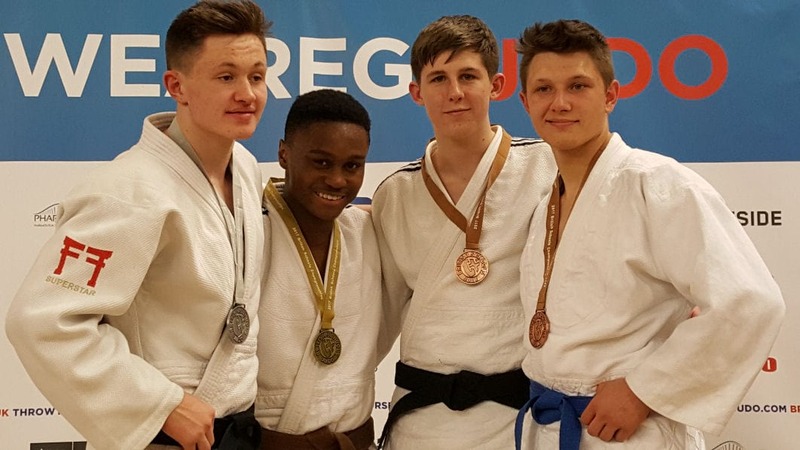 Kieran Tweedy in the 12/13 year Boys u73kg, lost only to the Gold medalist in a pool of 10 to return with a Bronze Medal. Making a great tally of 4 medals from 5 competitors over the 2 day event.